As CEO of Telly Award-winning Killerspots.com, Inc., Storm Bennett is responsible for setting the organization’s strategic direction, managing client relationships, new business development, and even extending his own vocal and on-camera talent to clients Worldwide. A visionary entrepreneur, Storm created Killerspots in 1999, applying his creative marketing insights from his 20+ years as a popular radio host, television personality, and national voice-over artist for small businesses and Fortune 500 Companies. He witnessed firsthand the need for agencies to provide quality client service, media insights, technological innovation, and relevant messaging. These same principals are now the foundation of Killerspots. 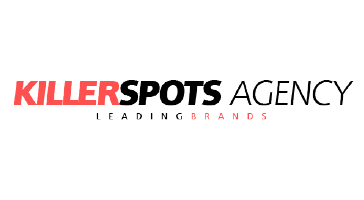 Most recently, Storm and Killerspots have received six Telly Awards in advertising and creative production campaigns. 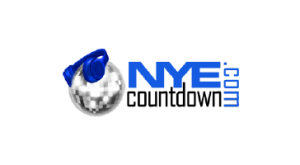 In 2000, Storm established NYE Countdown, a video production company geared towards DJ’s, Hotels, Clubs, and Casinos. The official NYE Countdown is one of the most powerful Dj and Nightclub New Year’s Eve tools in the industry for over 19 years. Prior to Killerspots, Storm’s well-honed talent and energetic personality propelled his career in broadcasting, as he hosted radio stations from Baltimore and Atlanta to Chattanooga and New York City. 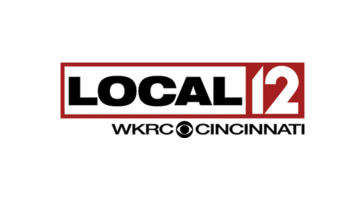 He continued his radio venture in Cincinnati where he was on stations such as Mix 94.1 FM and Kiss 107 FM. Today he is still one of the Tri-State’s most sought-after personalities. Storm’s affinity for broadcast and rising momentum began in the 1990s when he interned for the “Glenn Beck program” on B-104fm/WBSB Baltimore, who has been a major contributor for FOX News and CNN. Not only did he learn the inner-workings of the broadcast and advertising world, but he realized how much more he could contribute to it. Storm received a Bachelor of Arts in Television, Theatre, and Marketing from the University of Maryland- Salisbury State Campus. He frequently appears on local television, and radio, and has for over 16 years. 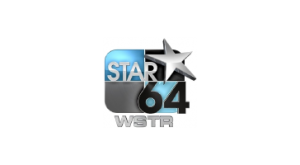 Storm can be seen as a Television Personality/Pitchman on “STAR 64 – WSTR” MY Network Television and Local 12/CBS Cincinnati. He can also be seen in numerous National TV commercials, ‘The Face’ of clients websites, and emceeing corporate functions and award shows nationwide. He’s previously been a spokesperson for hundreds of local brands including; BMW, Honey Baked Ham, Frisch’s, and Pirates Cove Tropical Grill. 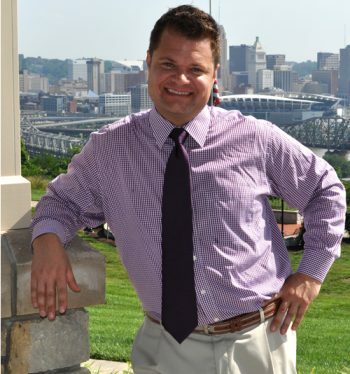 Storm Bennett has also been honored as one of the Cincinnati Business Journal’s “Forty Under 40” for 2010. He was appointed and sworn in as an active member of the Anderson Foundation for Parks and Recreation Board, serving as Vice President. Storm served on the Board of the Anderson Area Chamber of Commerce for 2013 and 2014. Storm established Killer Reviews, a review management company, in 2015. KillerReviews is an all-in-one marketing platform that drives customers to become a marketing asset for companies. Storm dedicates himself to the community and is involved with several local charities including The Make a Wish Foundation and most recently, The Living With Change Foundation.